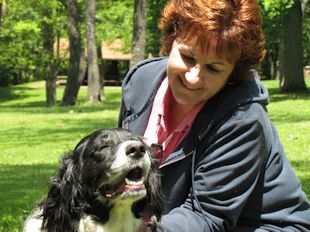 The Animal Reiki course is designed for those who wish to expand their Reiki journey to include working with animals (both wild and domestic). People are not the only ones that can benefit from Reiki healing. Animals are very responsive to Reiki. In fact, in many cases, animals are even more responsive to Reiki because they do not have belief systems and rigid mindsets that people can have. Therefore, they can easily accept the Reiki energy for what it truly is — unconditional. Clearing your home of unhealthy energy; and much more! 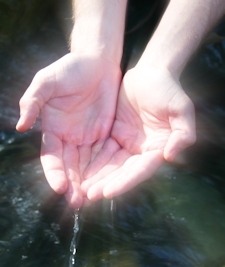 Usui Reiki (for people) Level One Training is a prerequisite. This class continues the study of the animal’s energy system and the many conditions that animals encounter and it provides more healing techniques. This class is offered as a four-hour class or two two-hour sessions. It focuses on the additional learning and techniques for delivering and experiencing Reiki for animals. Bring a pendulum, a notebook, and a lunch. If you do not have a pendulum, one will be available for use or purchase at the class. Wear comfortable clothes and closed-toe shoes. Bring or wear socks. A refrigerator, microwave, coffee, water and hot teas will be available.